Smart Moves Removal & Storage Services is the largest man and a van local removal company in Reading, Berkshire and Oxfordshire. We have a huge experience with us in this industry of moving people and their possessions within and out of the area. We are providing local and regional moving services to all of our residential, commercial and industrial customers in Berkshire and Oxfordshire. For all kinds of home and business moves, packing or unpacking, loading or unloading, moving big or small, we smartly do it all. 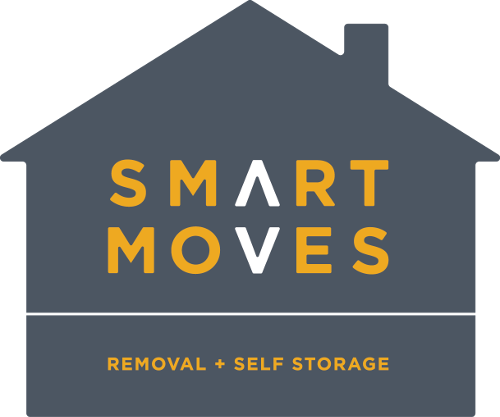 At Smart Moves Removal & Storage Services, we are dedicated enough to ensure that we are an entirely affordable and full service local removal company for everyone who chooses us for their local moves. We believe in 24 hour customer support and an ability to offer an extensive moving solution on local and long distance level. Smart Moves offers unmatched man with a van local removal to help you sail smoothly through your next move. Can you give me any help in planning my ‘Smart Move’? Please see our ‘Tips’ section where you will find some very useful advice to assist you with your ‘Smart Move’ and of course we will be more than happy to take your call at any time to discuss any concerns you may have. Oxford, Thame, Wallingford, Wantage, Watlington. All content © 2019 Smart Moves Berkshire. All rights reserved.